the Chicago river is dyed a lovely green, the weather is fairly decent, and I’m having a sandwich & Guinness lunch date with my guy at our local bar today, so this Monday is certainly going to go down as one of the good ones. p.s. doesn’t Dublin look magical in the picture above? James & I have decided that for our next big international trip, we’d like to do a little tour of Western Europe, namely the UK, Ireland, France, and Spain. 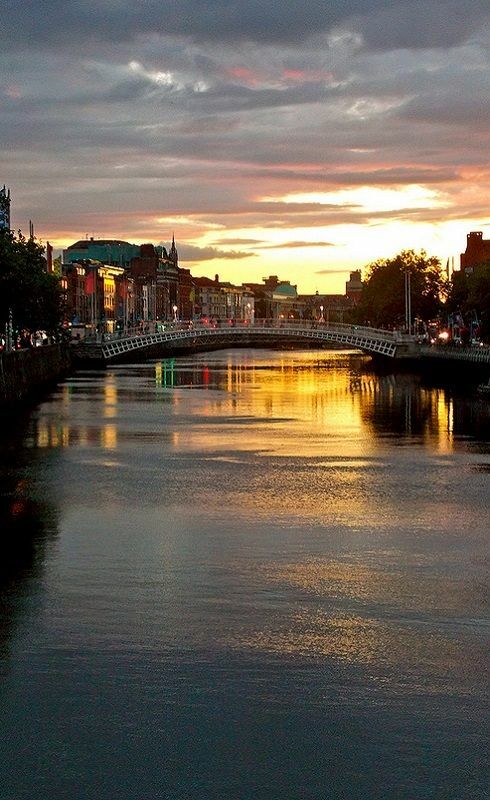 maybe st. Patrick’s day 2015 will be in Dublin…!